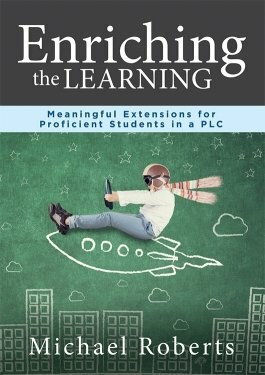 Effectively answer question 4 of the Professional Learning Community process: How will we extend the learning for students who have demonstrated proficiency? Learn how to plan and execute lesson extensions—such as grouping students by interest—to engage proficient students for deeper learning. 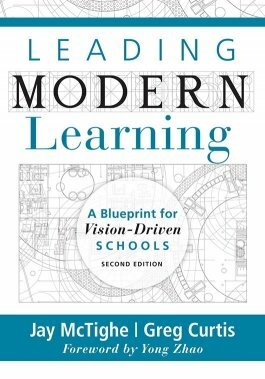 Redesign education to empower modern learners and meet the needs of the 21st century classroom with Leading Modern Learning, Second Edition. 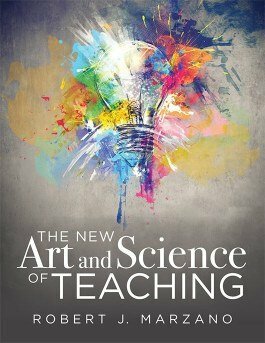 Authors Jay McTighe and Greg Curtis will guide school and district leaders—as well as teacher and curriculum teams—through implementing a system of effective modern learning practices. 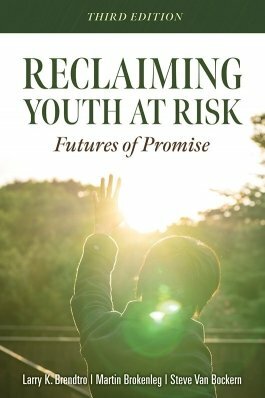 Reach alienated youth using the unique strategies of the updated Reclaiming Youth at Risk book by Larry K. Brendtro, Martin Brokenleg, and Steve Van Bockern. 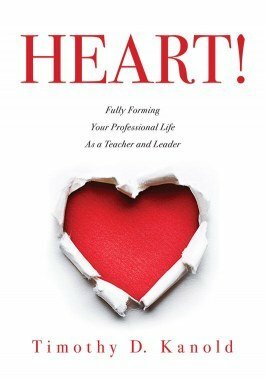 Learn how cultivating the Circle of Courage values of belonging, mastery, independence, and generosity can combat core hazards that dominate the lives of youth at risk. 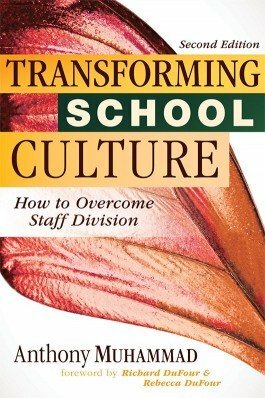 Develop a school improvement plan for leading school turnaround. 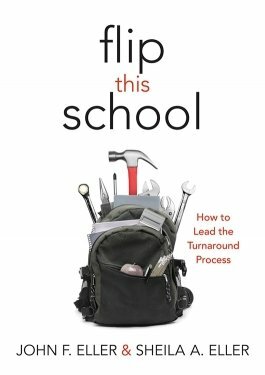 Designed for school leaders and district administrators, as well as teacher leaders, Flip This School presents a framework to create a successful turnaround school and support continuous improvement. 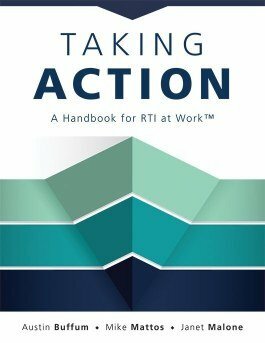 Support struggling students with powerful RTI (or MTSS) Tier 2 instruction and intervention strategies. 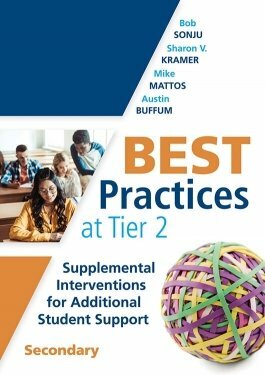 A companion to Best Practices at Tier 1, this book guides educators through the implementation of Tier 2 of response to intervention in secondary schools. 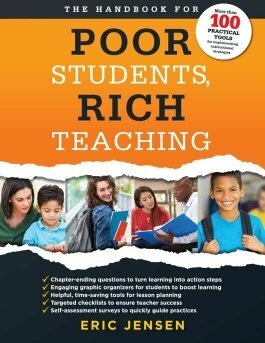 Create a student intervention plan that leads to success for all. 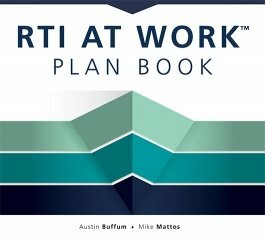 With 40 weekly planning pages and space for eight class periods, the RTI at Work™ Plan Book by Austin Buffum and Mike Mattos will guide teachers and collaborative team through implementing response to intervention (RTI) within a PLC at Work®. 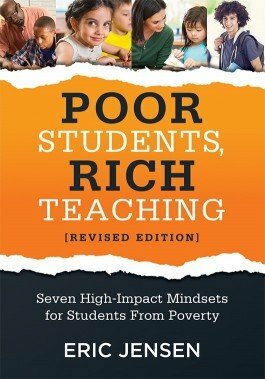 Lead a whole-child learning environment where student engagement and success thrive. 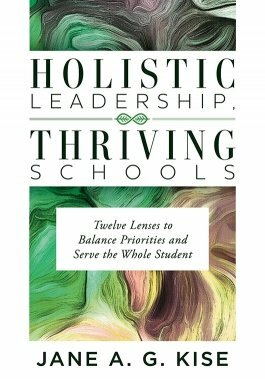 This practical educational leadership book guides school leaders in using 12 powerful leadership lenses and the stages of leadership development to overcome challenges and balance priorities while still supporting the whole student. 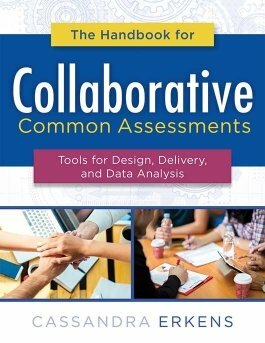 A companion to Collaborative Common Assessments, this practical handbook presents measures for improving your collaborative common assessment process. 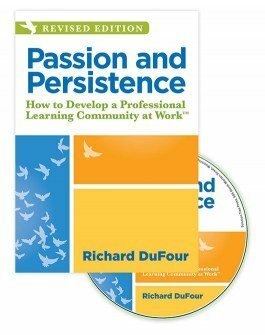 Evaluate your common assessments’ ability to provide actionable insights into student learning and success. 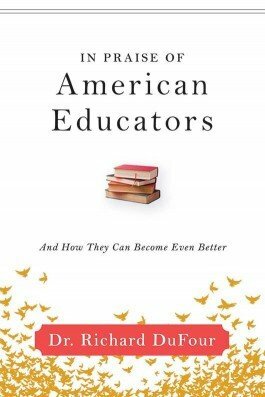 Design and implement collaborative common assessments that strengthen teamwork, improve collaborative instruction, and increase student success. 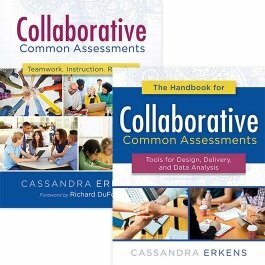 These two assessment books will show you how your school can best use the common assessment process and provide practical tools and protocols to make it a reality. 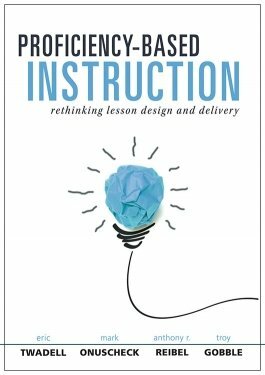 Gain a clear five-step process for fully and seamlessly transitioning to proficiency-based instruction (also known as evidence-based grading). 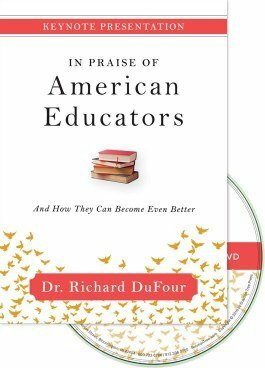 Drive student self-efficacy and achievement with lesson and curriculum planning that focuses on real learning.